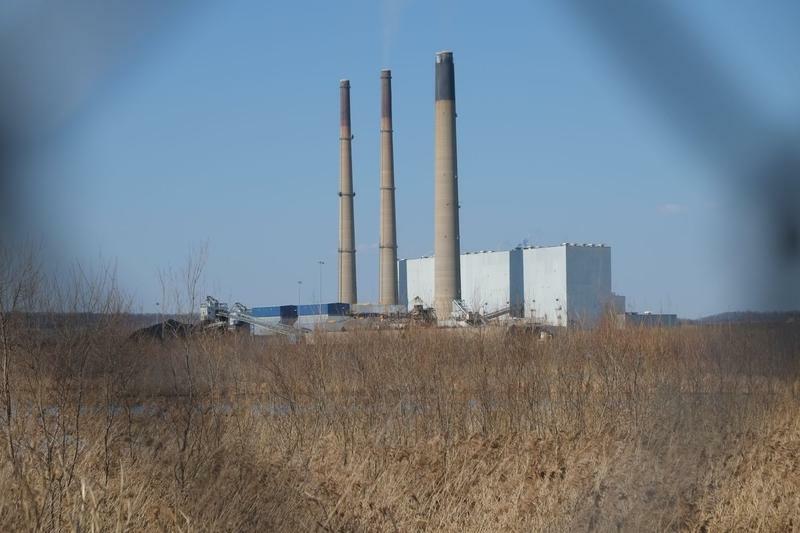 The Sierra Club says Ameren's Labadie power plant in Franklin County does not meet state and federal water quality standards and wants it brought into compliance. On Friday, the environmental group filed an appeal with the state, alleging the plant’s operating permit does not do enough to protect wildlife or groundwater. 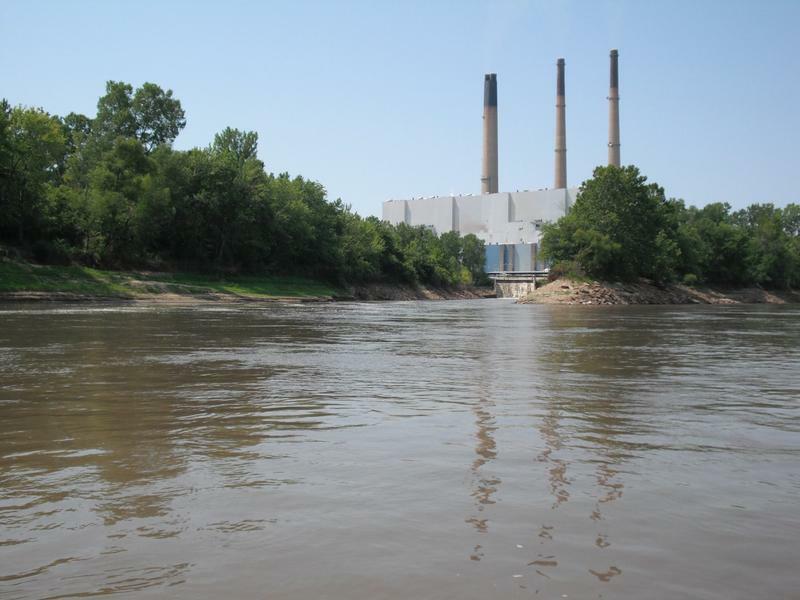 The Missouri Department of Natural Resources approved a new operating permit for the Labadie power plant in late July, and it went into effect on Aug. 1. But in its appeal, the Sierra Club said the permit violates the federal Clean Water Act with respect to hot water discharge, putting wildlife in the Missouri River at risk — including an endangered fish, the pallid sturgeon. The group also alleges that Ameren's Labadie permit does not meet state requirements to test groundwater near the plant for contamination. Wastewater from Ameren's coal-fired power plant in Labadie discharges into the Missouri River. Although an earlier draft of the permit would have required Ameren to provide groundwater monitoring results to state regulators four times a year, the final version only says monitoring needs to happen — not how often it should be done. It also gives Ameren until April 2018 to submit groundwater data; the Sierra Club wants those results six months sooner, by October 2017. John Hickey, who directs the Missouri Sierra Club, said people living near the Labadie plant depend on groundwater to drink. "They have been drinking well water for years and years without having the peace of mind of knowing, is that groundwater contaminated because of the toxic coal ash ponds,” Hickey said. “Those people should have the right to know. And there’s no reason to delay Ameren’s responsibility to monitor the pollution that it is creating.” One of the plant's two coal ash ponds is unlined and known to be leaking. The Missouri attorney general's office said it is reviewing the appeal for state Department of Natural Resources. It will be up to Missouri’s Administrative Hearing Commission and Clean Water Commission to decide its merits. In a written statement, Ameren Missouri’s senior director of environmental policy and analysis, Steve Whitworth, said the company had not been named in the appeal but would review it. “The permit issued by the Missouri Department of Natural Resources complies with applicable requirements and Missouri regulations,” Whitworth added. 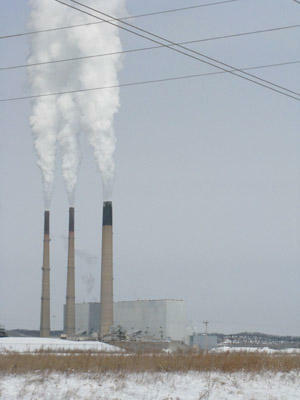 Ameren’s coal-fired power plant in Labadie has been operating under an expired wastewater discharge permit since 1999. In fact, all of Ameren's plants in the St. Louis area have expired National Pollutant Discharge Elimination System (NPDES) permits: Meramec's lapsed in 2005, and Rush Island's and Sioux's in 2009. Opponents of Ameren’s plans to build a coal ash landfill in Labadie have reached an agreement with the company, ending years of contentious debate. The settlement eliminates all pending lawsuits and clears the way for Ameren to start construction. But it also ensures that the landfill will be built at least five feet above groundwater, and that no coal ash can be brought in from any other power plant — two protections that some Franklin County residents had fought for. The Franklin County Commission has approved a set of regulatory changes that will govern Ameren’s construction of a coal ash landfill in Labadie. 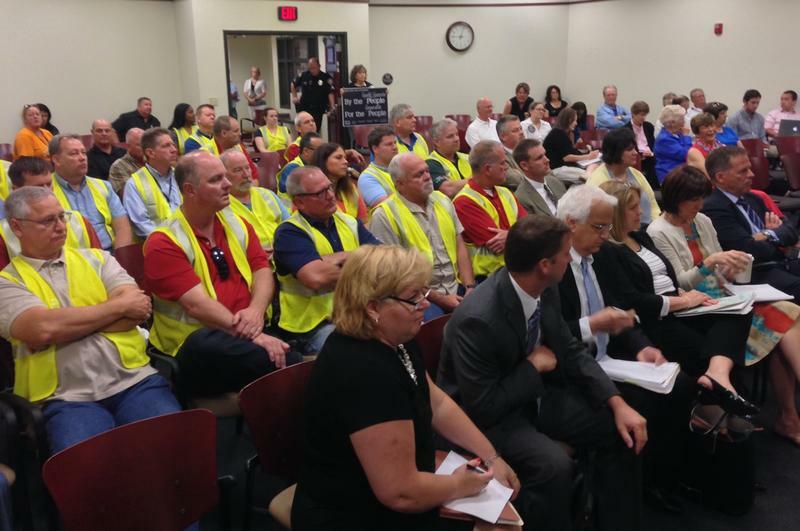 The decision follows a heated public comment period in June.